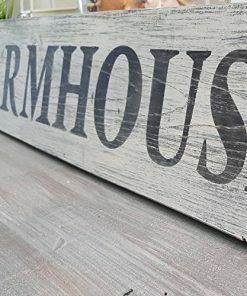 Welcome to the farmhouse wall decor section of our shop. 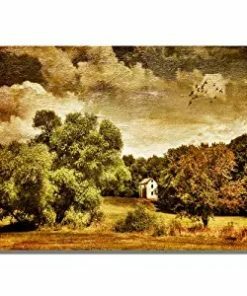 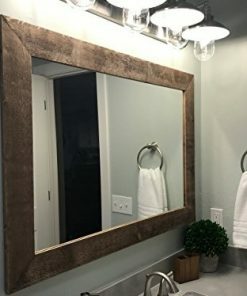 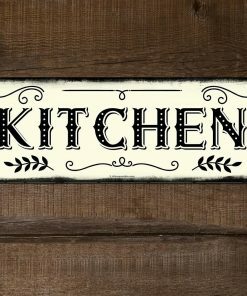 We have a huge variety of farmhouse and country wall decor including art, wooden signs, wooden wall art, plaques, mirrors, and more. 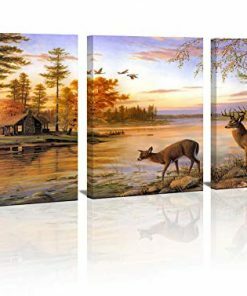 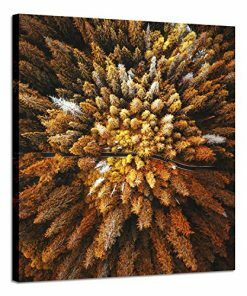 Cover your walls to upgrade your homes wall decor today.